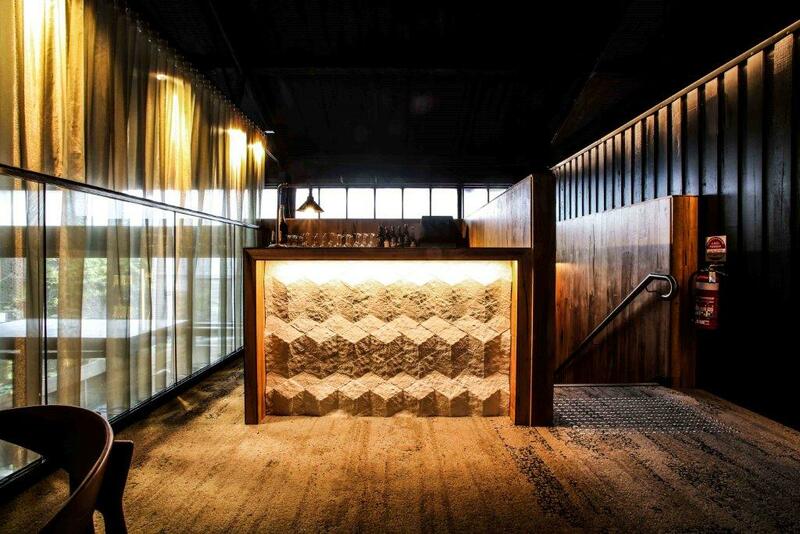 The Woolshed boasts three private function spaces: The Harbour View Room, The Fire Side Room and the brand-new Mezzanine. 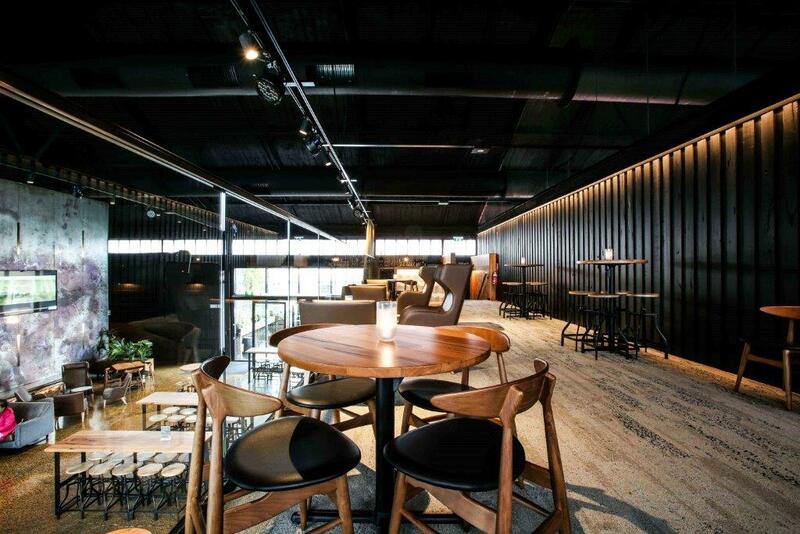 Ideal for formal and informal gatherings, the spaces are unique, flexible and inviting. 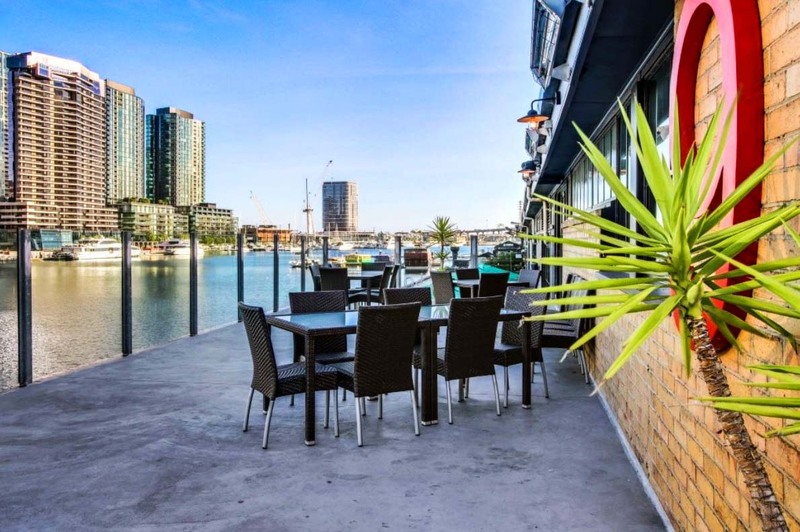 The upstairs Harbour View Room has stunning views of Victoria Harbour and the city skyline from the private balcony. 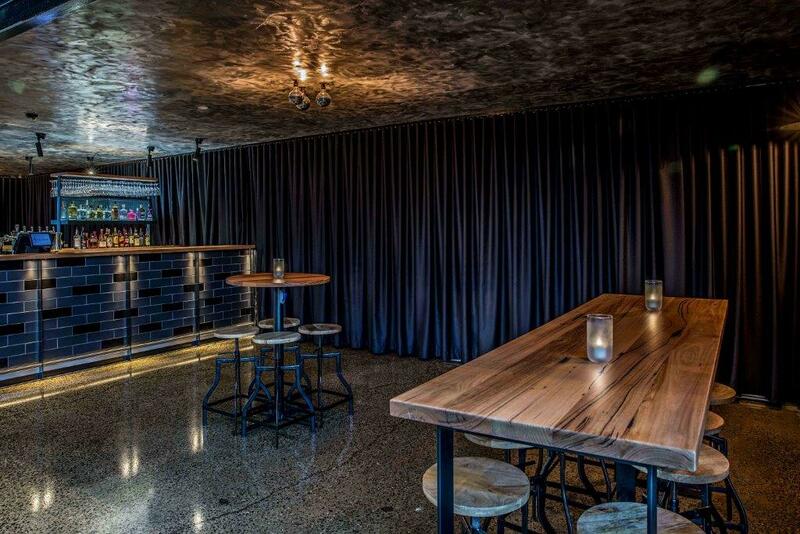 The Fire Side Room offers charming loft ceilings and loads of natural light from its large glass windows. 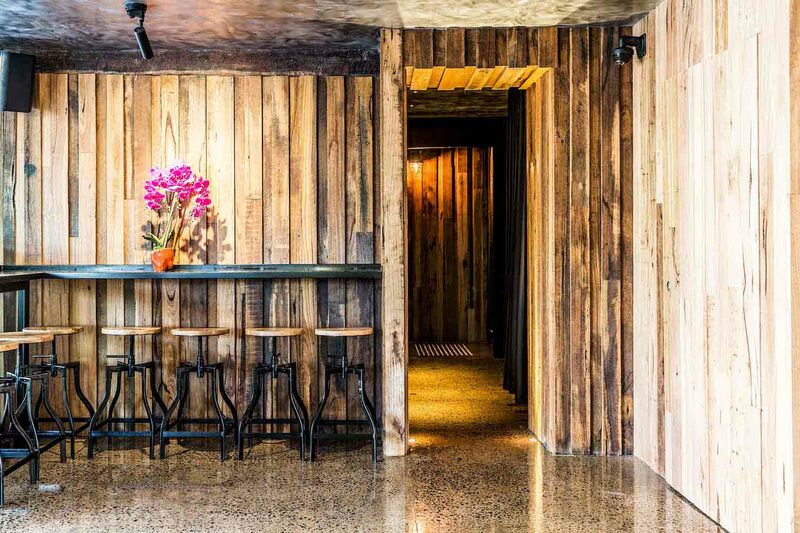 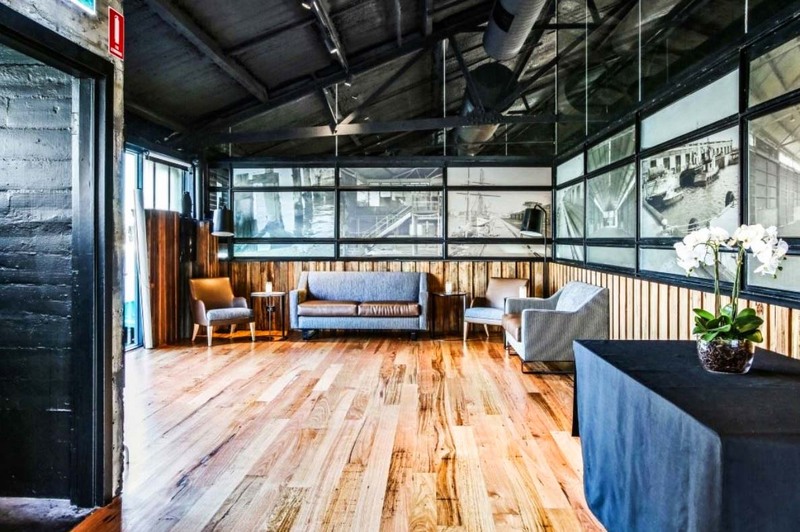 Woolshed also has a myriad of semi-private pods within the venue that can be booked out for smaller groups. 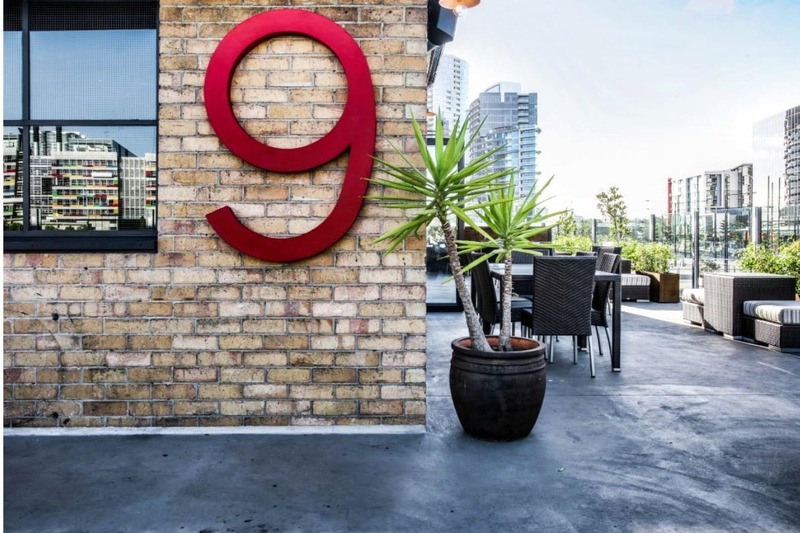 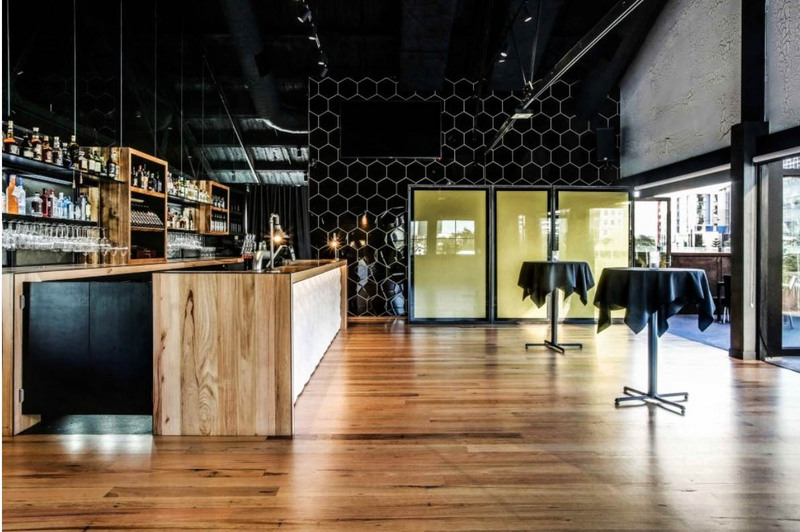 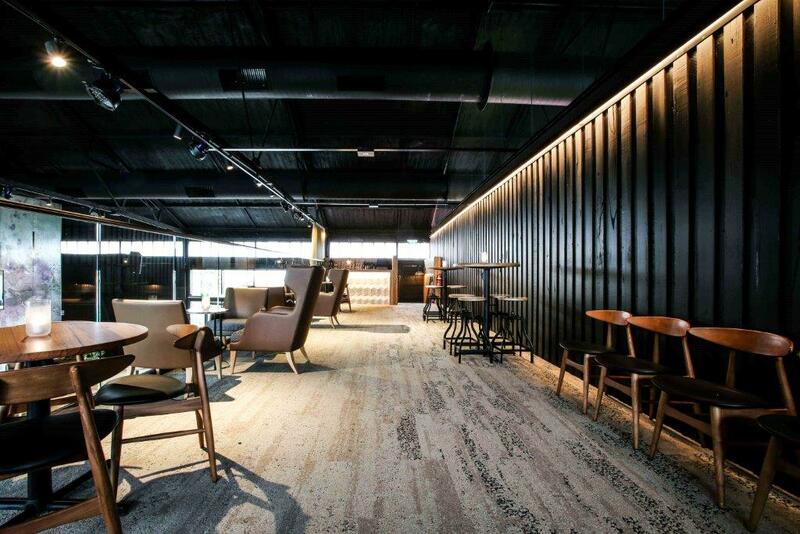 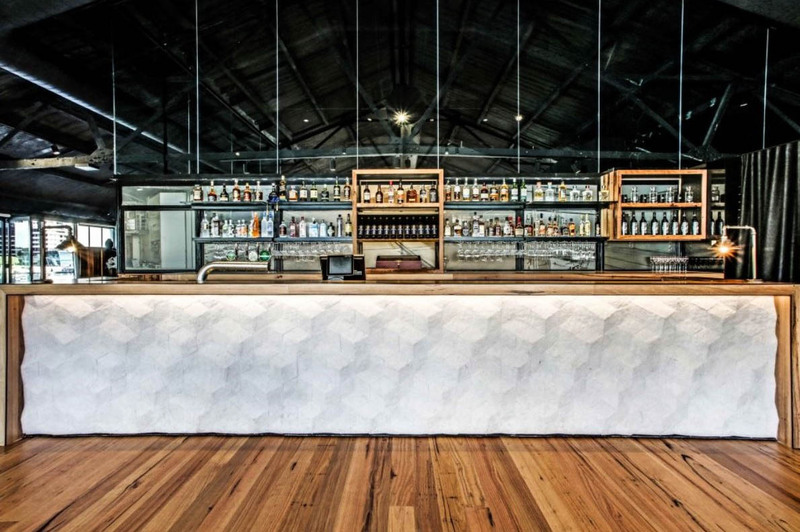 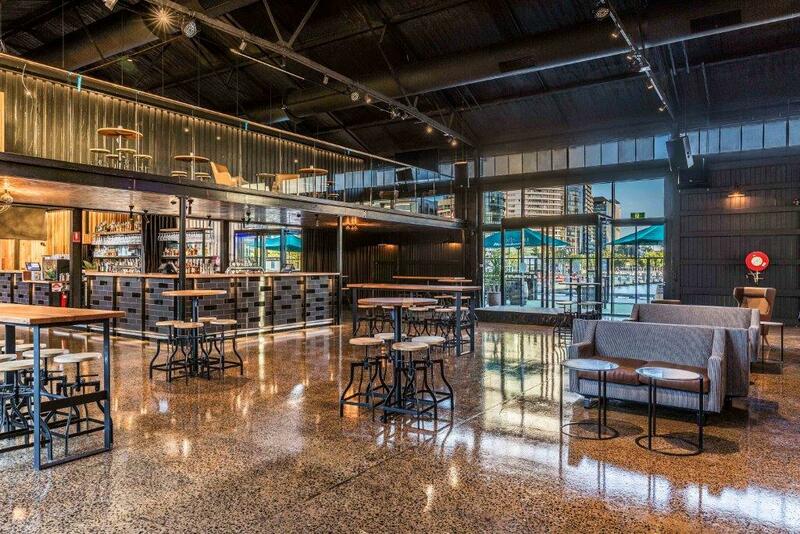 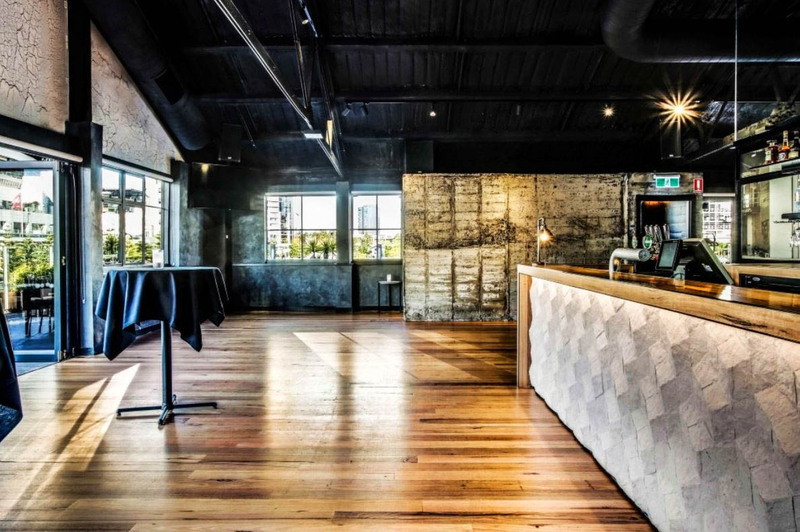 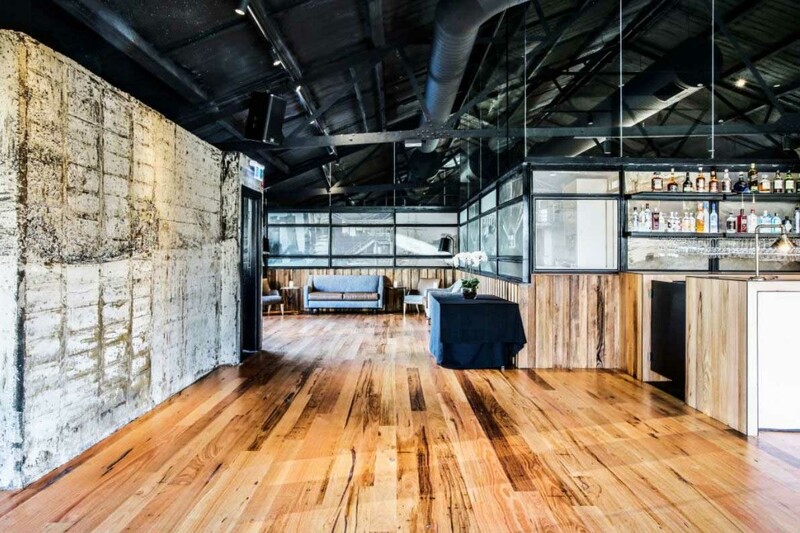 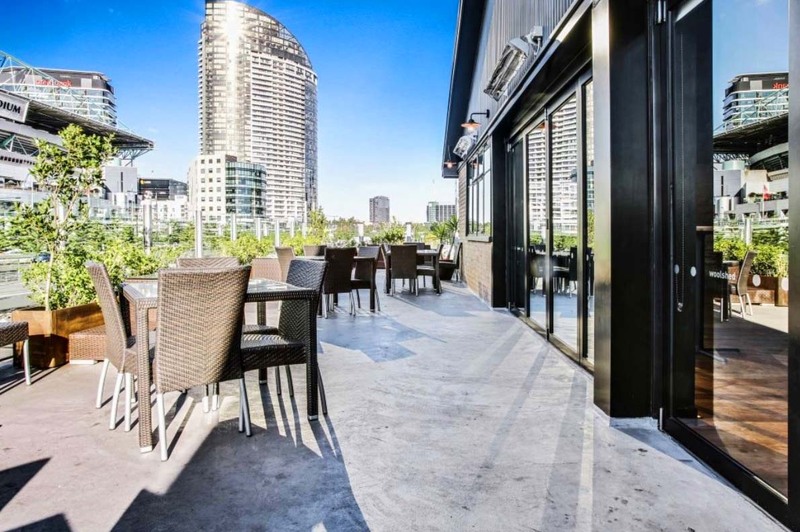 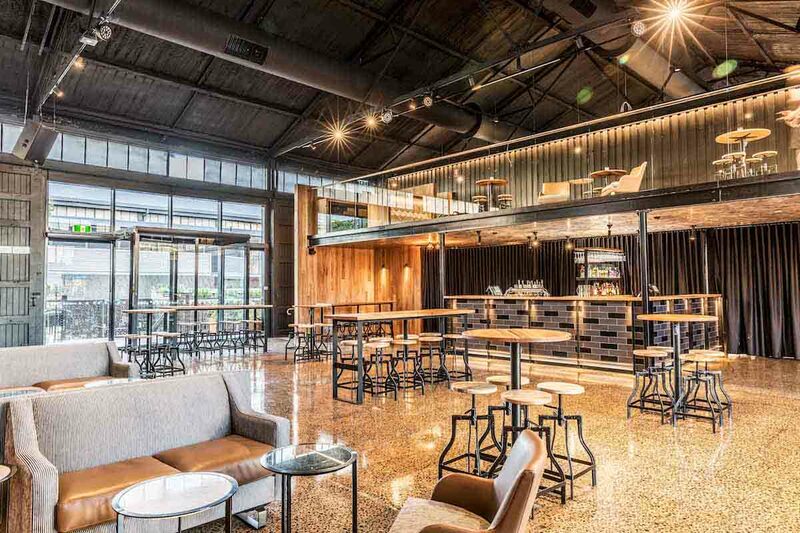 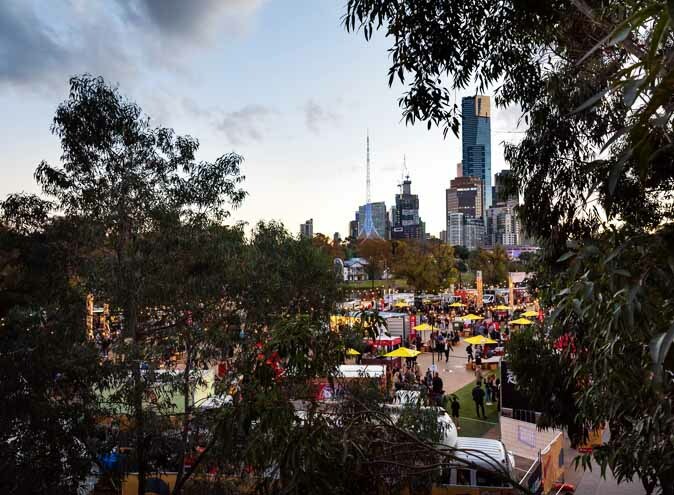 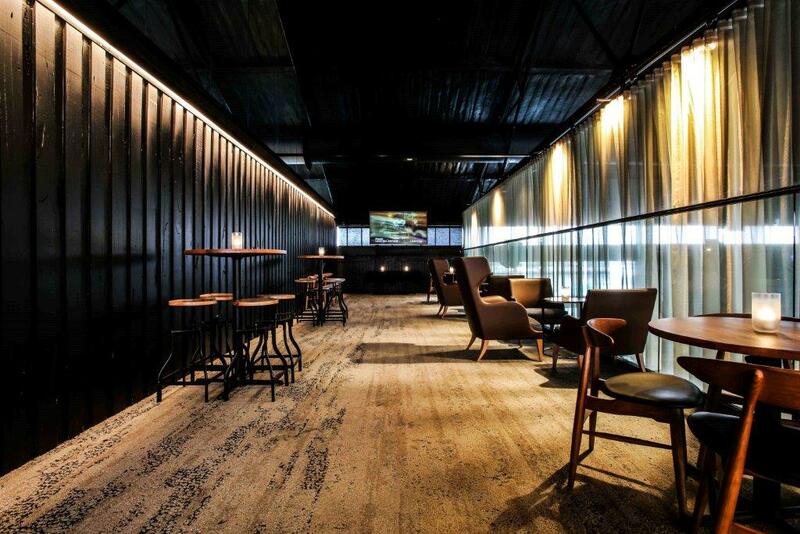 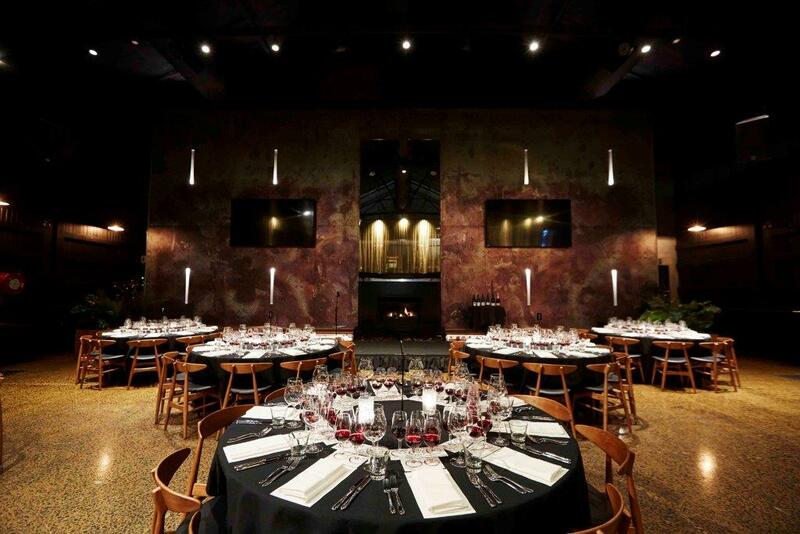 For larger celebrations and events, the entire venue can be booked out for a maximum of 720 guests who will enjoy a stunning setting from this industrial style Melbourne gem. 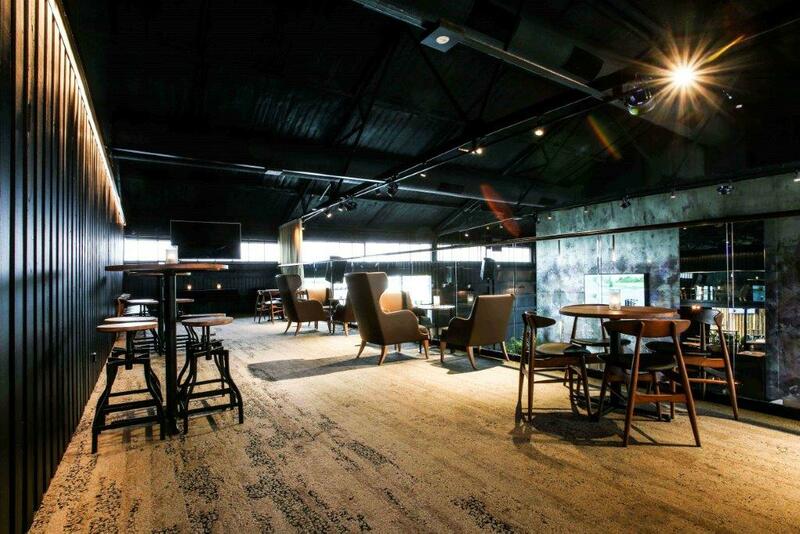 The Woolshed is a true hospitality hybrid and is a favourite waterside meeting and celebration destination. 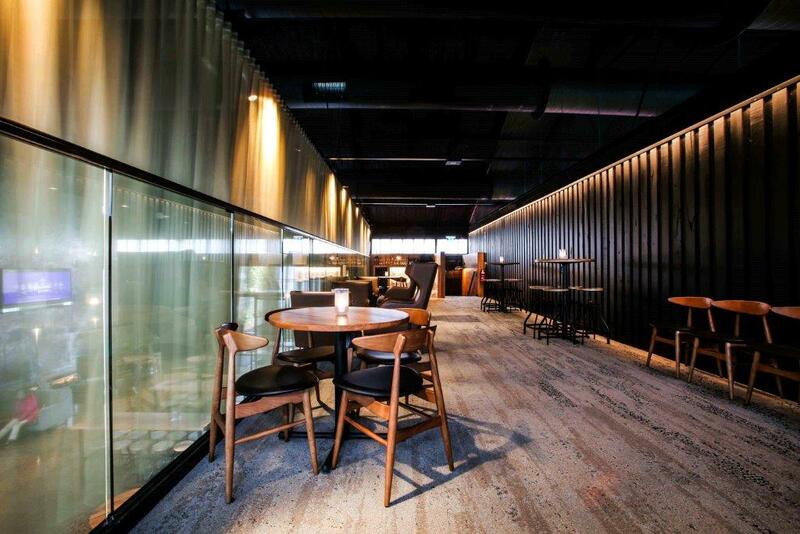 The menu combines the pleasure of locally sourced produce with a modern gastronomic twist. 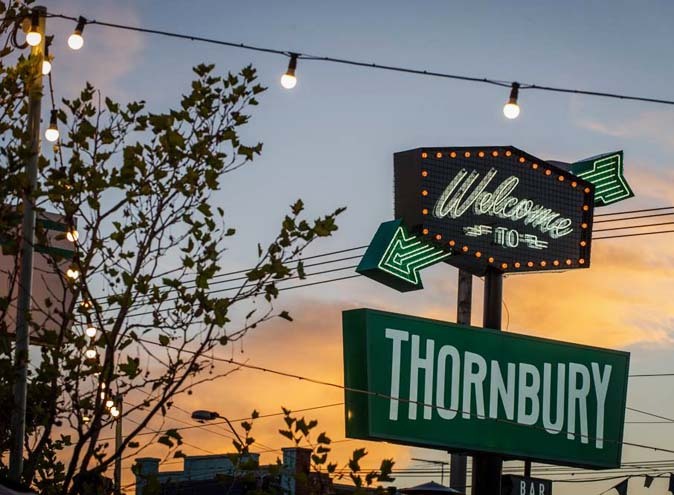 The Woolshed is a family. 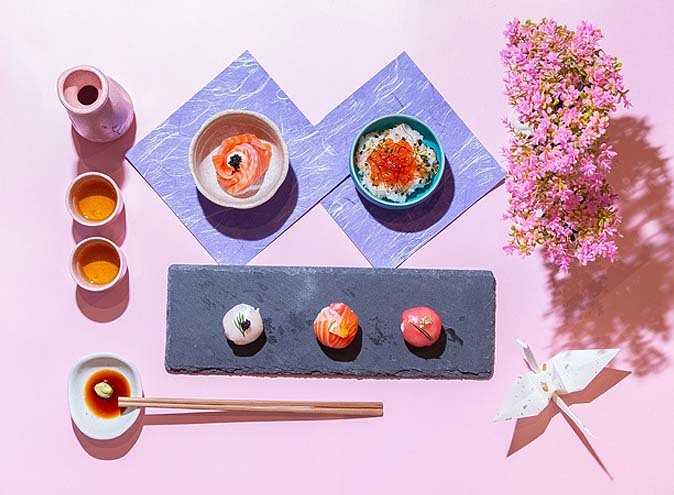 They stand united to support, encourage and lift one another to deliver the highest level of service quality with their culinary edge. 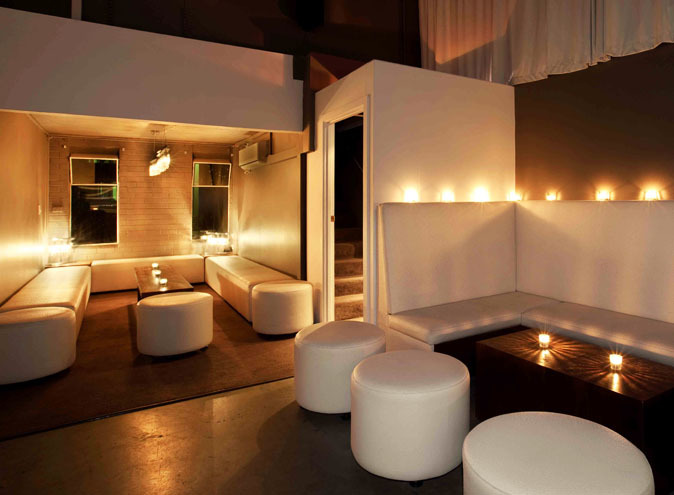 They respect each other, the venue, the company, the brand but most of all you, their customer. 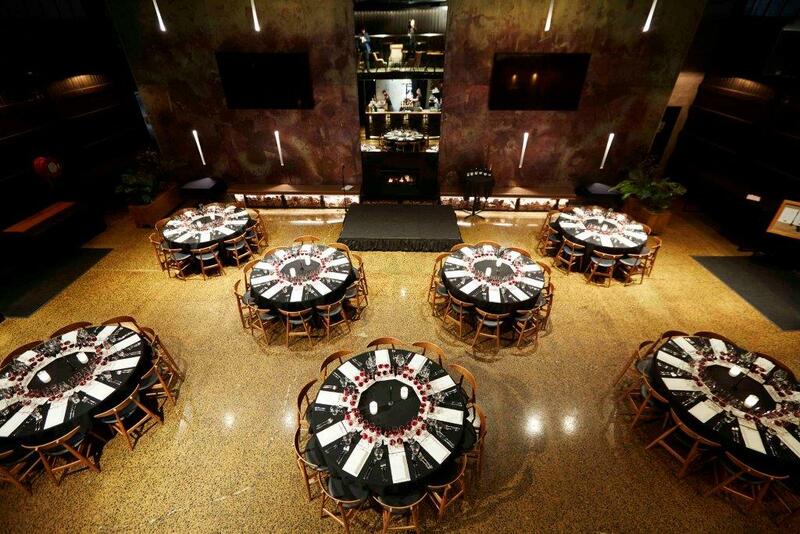 They never stop at the expected, they always strive to deliver more.